It’s EltaMD week! 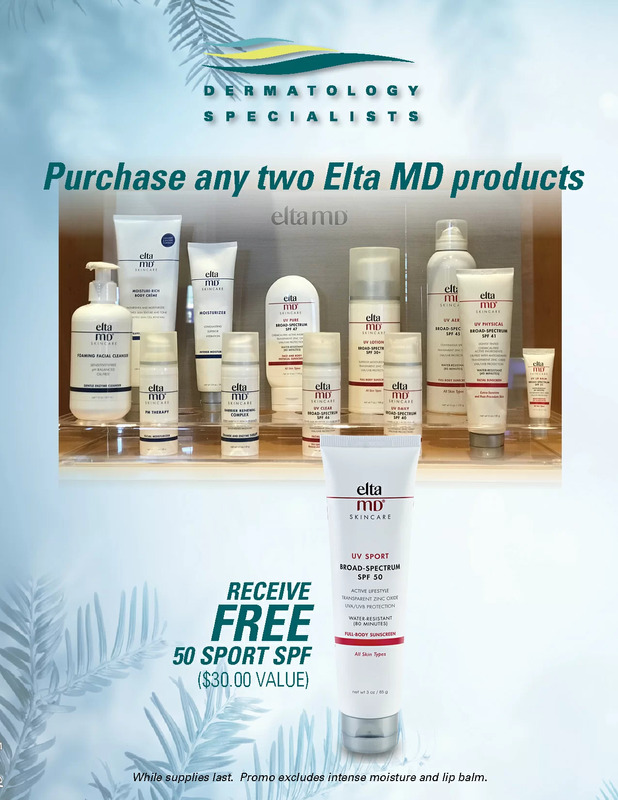 Receive a FREE Sport UV 50 with purchase of two EltaMD products! 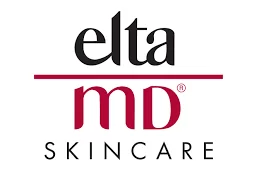 Deb, our EltaMD expert, will be providing product education at our clinic on Tuesday, December 4th. 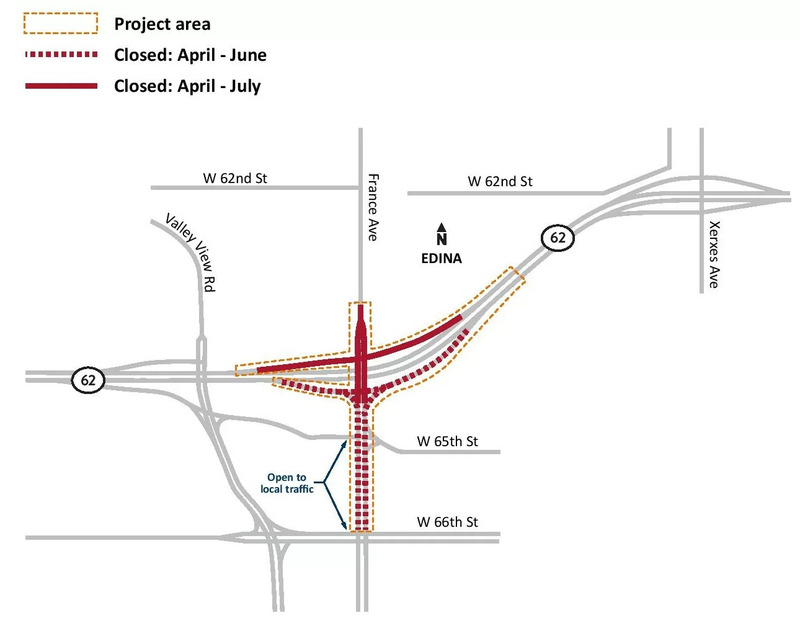 Stop by our Edina location between 9am-11am to learn more about EltaMD.